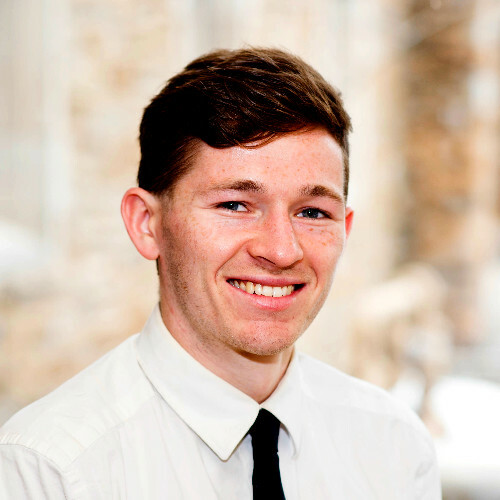 Mercy at SocratesPost: Hey Henry, tell us about yourself and your experience working in admissions. Henry at Whitman: Yeah, so this is actually my first full time job after undergraduate. I went to a college in upstate New York for my undergraduate and I worked in admissions in some smaller roles whether it was tour-guiding or roles similar to that for three years, and then I worked as a senior intern for the admissions office. So, a lot of interviewing was scheduled at college fairs and different counselor-related activities. It definitely exposed me to what it was like not only interacting with the families but also how the admissions job was structured and the critical nature of it. It wasn’t necessarily my first job opportunity that I looked for but the more I thought about it as a possibility and the fact that I wanted to work in education for minority groups on some level, the more I realized I could advocate for it at Whitman. So, when I applied to the job at Whitman, I knew that if I were to work here, I’d really want to focus on working with low-income groups, minority groups, and thankfully we had a position they were looking to fill for a Texas recruiter where all of that work happens. And so it was a really good fit, because I looked at Whitman — what the school was, how the students were — and I realized that had I known about it at the undergraduate position, I probably would have ended up trying to go there, as well. So this was a great fit on many levels. Mercy at SocratesPost: What do you think it’s like to be a student at Whitman? Henry at Whitman: It’s actually been very refreshing, especially coming from a pretty prestigious East Coast school and one of the many “Ivies”, as people call them. It’s been really refreshing because Whitman has a pretty high level of academic rigor and most people in the Northwest would consider it one of the stronger schools out there. It has the rigor without compromising students’ mental health. There’s a real expectation that the students are going to be there not only to take on the pretty challenging academics but they’re expected to be pretty heavily involved in community and build the togetherness aspect of it and find ways to destress. It’s not such a pressure cooker environment to one-up each other all the time. Mercy at SocratesPost: That’s refreshing. Henry at Whitman: At the liberal arts colleges, students are taught to think critically and challenge each other through dialogue but Whitman students seem happy and proud and not stressed, which is the most refreshing part about Whitman. Mercy at SocratesPost: I think high schoolers go to college thinking, ‘I’m just going to be stressed for the next four years’, but the fact that there’s a place where people don’t feel that is new. Henry at Whitman: Yes, part of it I’m sure is related to what I notice to be an overall lower stress level on the West Coast compared to the East Coast. Mercy at SocratesPost: Oh yeah, for sure. Henry at Whitman: I mean it’s really its own community. It’s a pretty big town of 30,000 but there’s no city within a couple of hours so you’re really on your own and you have the community there for 100% of your support, and you really have no other option but to embrace the Whitman family that’s there. It’s a pretty supportive environment which I think really should help to lower stress. Mercy at SocratesPost: What’s the thing that most people don’t know about the admissions process at Whitman? Henry at Whitman: Hmm, that’s a good question. 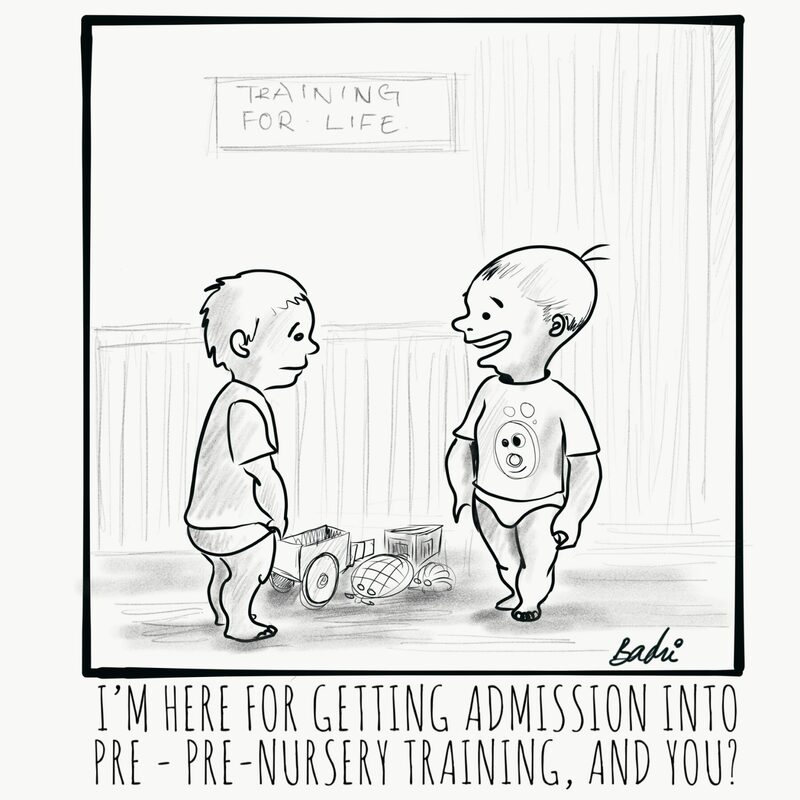 One thing that’s definitely true is that parents and families and even other people in admissions sometimes put too much weight or don’t quite understand the language of the need-blind or need-aware admissions. 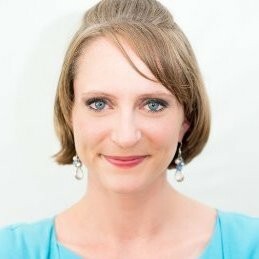 I think when a lot of people hear ‘need-aware’, they assume that someone’s financial standing and ability to pay is one of the primary factors that gets looked at, because need-blind on the surface sounds you know, ten-times more progressive, where you don’t look at any financial status whatsoever. But in reality, it’s really a matter of reading students and their applications, primarily, just for their academic standing, their extracurricular standing, and everything else pretty much except for the finances. Only towards the end, maybe for borderline cases, or to fill a couple of institutional priorities, will financial standing come into play. Mercy at SocratesPost: How does a student’s financial need really affect their chances of getting in? Mercy at SocratesPost: So, when it does come down to the last few applications and you are starting to look at the financial needs, what does that process look like? What are you looking for and how does that influence your decision? Mercy at SocratesPost: Can you walk me through what it looks like step by step from reading an application to making a decision. Are there different committees? Are you making one decision? How many decisions do you make per day? Mercy at SocratesPost: What are some reasons why the second reader would disagree with the first read? Mercy at SocratesPost: That’s a really good insight. Was there ever a fight that broke out in the admissions office because someone really wanted someone and someone else who disagreed said, ‘you know what, let’s fight over this!’? Stay tuned to read more of our exclusive insider interview with Whitman College admissions officer in next week’s publication! It turns out that admission into these pre-college programs is almost as competitive and selective, if not more competitive, than that into college. Launch X, a pre-college entrepreneurship program for high schoolers, boasts a 17% admissions rate, which is near UCLA’s acceptance rate of 14% in 2018 (see above screenshot taken from the Launch X website in January 2019). MIT, Michigan, Northwestern, and Penn — all highly-regarded colleges with low acceptance rates — all host Launch X summer programs on their campuses. According to the Launch X website, professors and instructors from these universities lead some of the classroom sessions. These competitive pre-college programs like Launch X — which, at Northwestern, is affiliated with the Center for Talent Development — boast low acceptance rates and a healthy relationship with top tier universities. SocratesPost talked to Laurie Stach, founder and director of Launch X, who gave us the scoop on how participating in “elite” high school summer programs on college campuses affects admissions into those particular colleges. 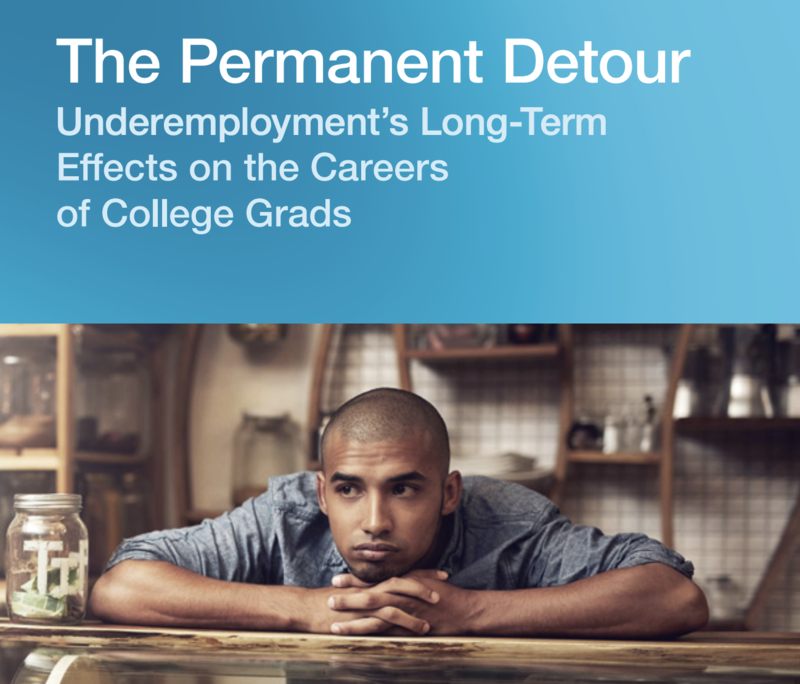 Why we reviewed The Permanent Detour: Unemployment’s Long-Term Effects on the Careers of College Grads: This week, SocratesPost reviewed this white paper that digs into unemployment, the majors at highest risk, and what the long-term effects are of starting your career underemployed. After all, while some students attend college to merely learn without concerning themselves with post-grad employment, many students also attend college just to jumpstart the career they want. This review is for the latter student. Why this is relevant to the college admissions process: Picking the right major to get the job you want is one of the main concerns of college applicants and students. Your major not only affects how you write your essays and how you meet the needs of a college, but it also affects what happens after college graduation. Last week, our review of The Element: How Finding Your Passion Changes Everything emphasized that loving, wanting, and seeking to do what you do are crucial elements of success. In America, though, we struggle to determine success without talking about money. So here’s the data behind that, with the hopes that understanding underemployment woes of current grads can guide your thinking on how to best articulate what you want and why. Does your first job out of college actually matter? Which majors and disciplines are at the lowest risk of underemployment? What are the actual financial costs of underemployment?